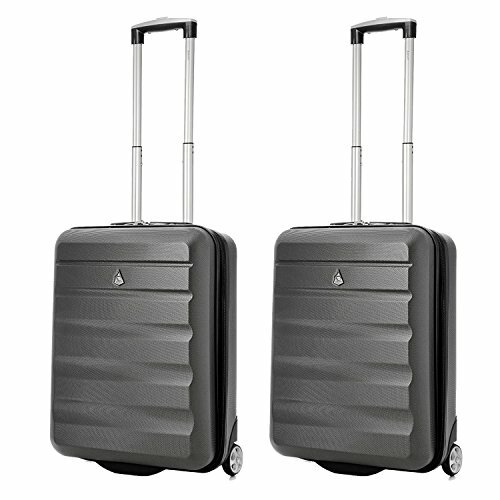 When you need a versatile and flexible luggage option for your travelling needs, the Samsonite Pro-DLX 4 Upright Expandable Hand Luggage is the ideal choice for you. Bringing together the Samsonite quality with a variety of features, it allows you to travel in comfort, with ease and with everything that you need, right there at your fingertips. You may often worry that only taking hand luggage on your trip will mean that you are limited on what you can take with you. However, this really isn’t the case with this Samsonite suitcase. Fully expandable, it can transform from a spacious 57L suitcase, right up to a rather impressive 67L suitcase with ease and it still fits perfectly within the cabin luggage regulations of many airlines. Samsonite also make the most of the space within this suitcase, thanks to the clever organisational features. 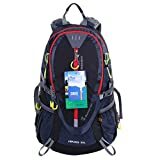 It comes with a removable zipped wet pocket for storing those items which you don’t want to mix in with your other items and also has separate top and bottom compartments to ensure that everything has its place. It isn’t only spacious, this suitcase also comes with a range of other features too. 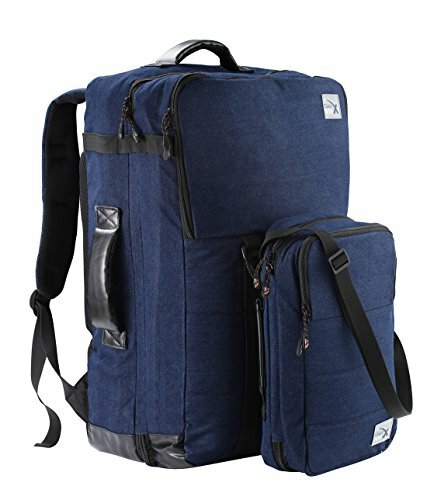 It can be secured with the multi pocket TSA Cable lock, meaning that everything inside is safely stored away and with the armoured nylon exterior, you can be sure that all your belongings are protected. 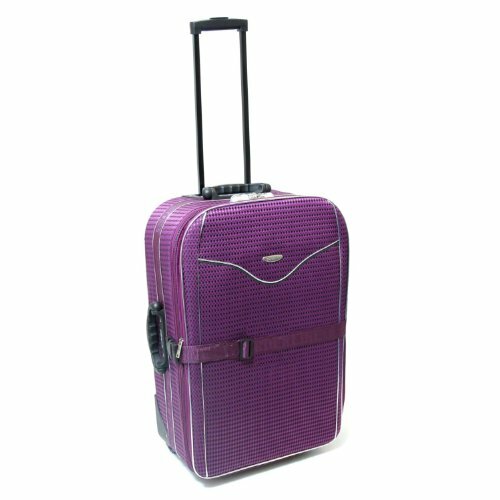 Moving around with this suitcase is easy too, thanks to the double tube, multi stage, push button handle and 2 large smooth moving wheels. 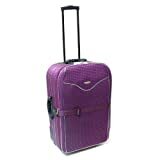 You can also choose to pick up and carry the suitcase with the top, side or bottom carry handles. With exterior pockets which allow you to store your documents within easy reach, this is a suitcase designed to make frequent travel easier. Ideal for business people and frequent holiday makers alike. 2 Large smooth-rolling wheels for enhanced mobility. If you are a frequent traveller and you want a suitcase which can make everything easier for you, then this is the suitcase for you. Beautifully designed, with plenty of fantastic features, it is a prime example of just how great the Samsonite quality can be. Luggage that travels with you. 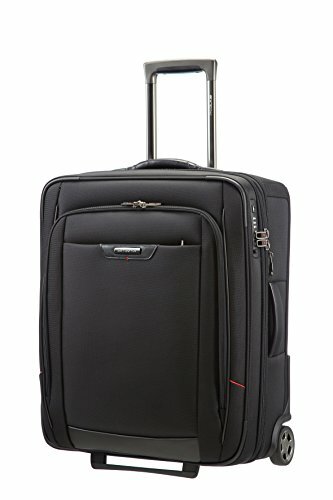 The Samsonite Pro-DLX 4 Upright Expandable Hand luggage is a great choice. 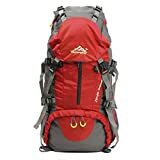 Hand Luggage / Carry-ons Cabin Max Nettuno Hand Luggage..
Hand Luggage / Carry-ons Aerolite Hard Shell Lightweigh..
Hand Luggage / Carry-ons Karabar Cabin Approved Super L..